It was reported yesterday that Facebook Live is negotiating with a number of high-profile celebrities and publications to ensure they use the service, but on Friday the biggest name of them all will be making a live video appearance: Barack Obama. Obama will be in Silicon Valley tomorrow for the seventh Global Entrepreneurship Summit (GES), where over 1200 entrepreneurs from 170 countries will be attending. According to Reuters, the event will focus on connecting those in the tech sectors of emerging markets with their US counterparts. In addition to making remarks at the summit, the President is set to be part of a panel discussion with Mark Zuckerberg. Obama will also do an interview with the Facebook CEO, which will be broadcast on Facebook Live for all to see. It’s not clear if the interview will follow other Facebook Live session formats. So far there have been no requests by Facebook that users submit questions for Obama. It may be that Zuckerberg has the interview planned out and asks the occasional question posed by viewers in the real-time stream. Facebook is reportedly paying more than $50 million to celebrities and publishing partners in exchange for their use of Facebook Live, and is said to be involved in contract deals with the likes of Kevin Hart and Gordon Ramsay. This won’t be Obama’s first interview on the video service but it will hopefully go better than the last one. BuzzFeed’s Facebook Live interview with the President lasted two minutes before it failed, at which point the publication directed the 35,000 viewers to its YouTube channel so they could continue watching the broadcast. 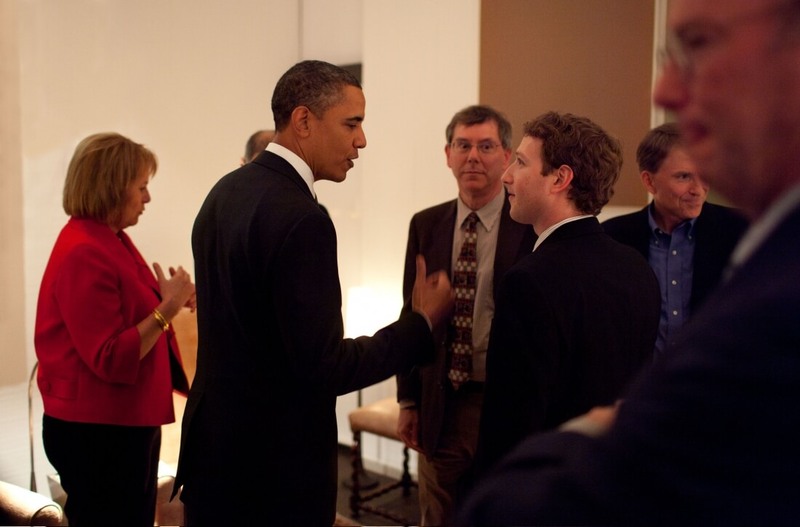 It will be interesting to see if Zuckerberg asks Obama the same viewer question he received in his own Q&A: are you secretly a lizard?